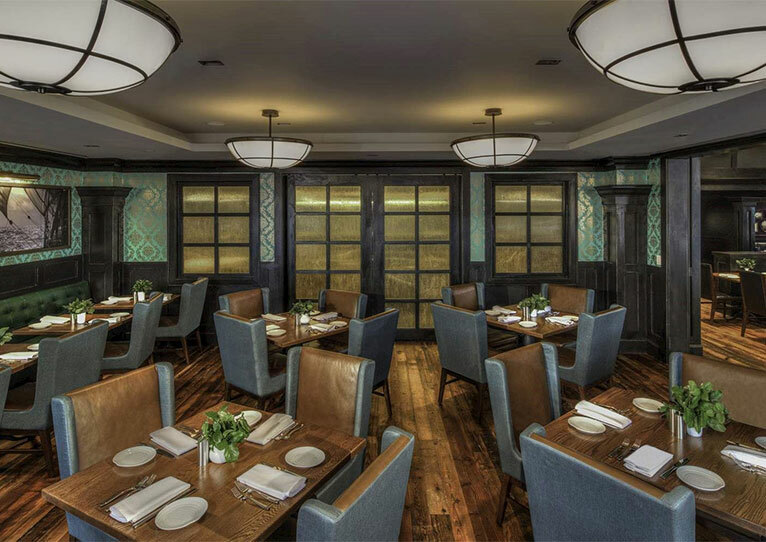 THE MAIN offers guests private dining rooms and event spaces available for your next celebration. Choose from five distinct dining options with private dining rooms and event spaces :Saltine's Chef's Loft, The Vault at Varia and Grain's rooftop terrace offer something for everyone. For large parties of 8 or more, please contact our Private Dining Sales and Events Manager at 757-763-6269 for more information. 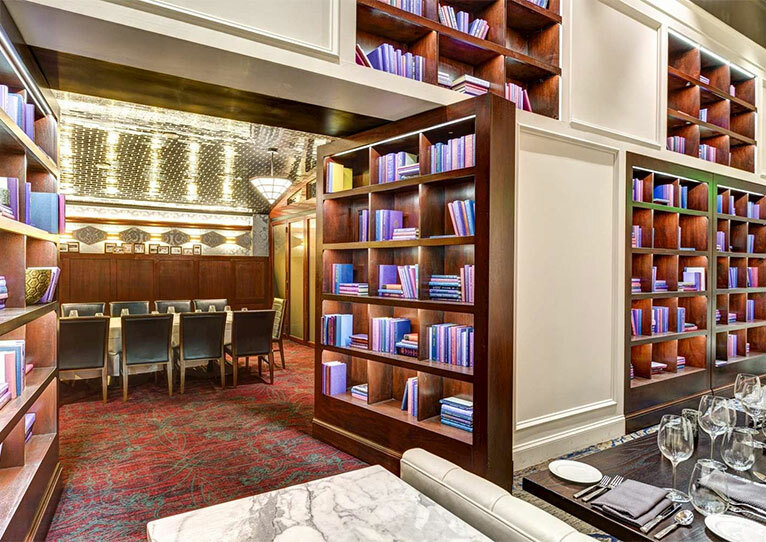 The epitome of unique and exclusive, this private dining room, hidden behind a revolving bookcase, takes guest' back the days when movers and shakers made deals secluded back rooms. 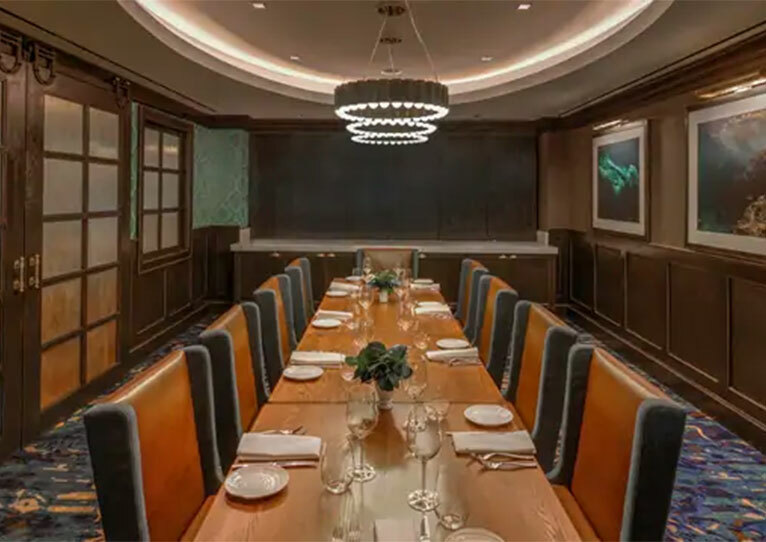 Flexible with its configuration, this one of a kind private dining room can accommodate a group of 50, or split it into two intimate spaces for parties of up to 16 and 38. Situated on the hotel's second floor, above Saltine's busy raw bar, it offers enough seclusion to make for a perfectly intimate dinner. Guests enjoy a relaxed and vibrant atmosphere while marveling at the the floor-to-ceiling wine collection. Perfect for intimate parties, gatherings or business dinners and offers state-of-the-art audio visual equipment. Semi-private space is sectioned off by heavy curtains can accommodate parties of up to 30. 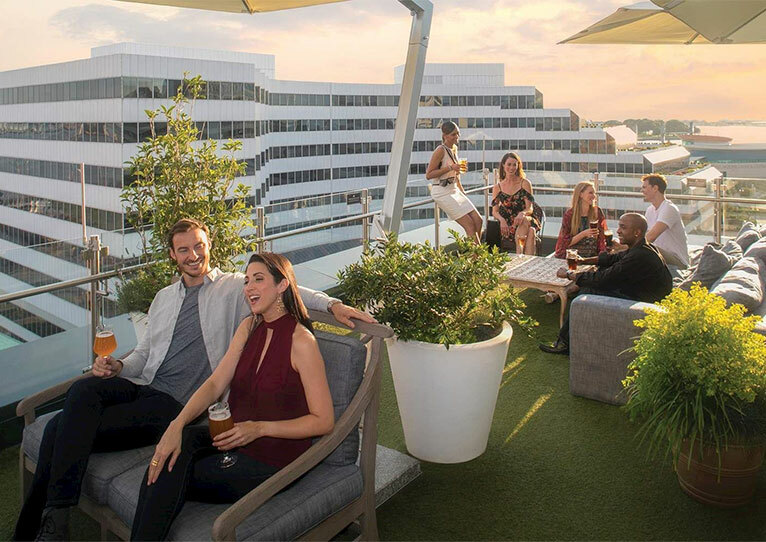 Rooftop bar offers a terraced patio with spectacular views of the Elizabeth River. 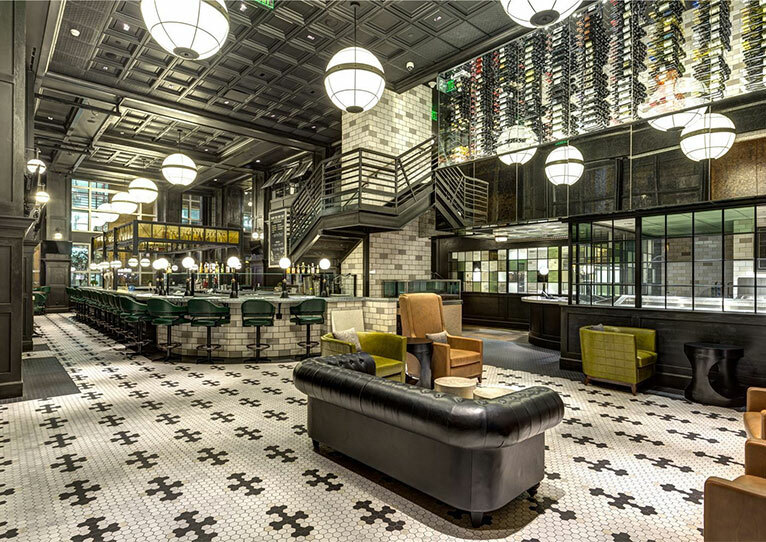 Grain features four possible venues for your next gathering of up to 75 people or large party of 150.